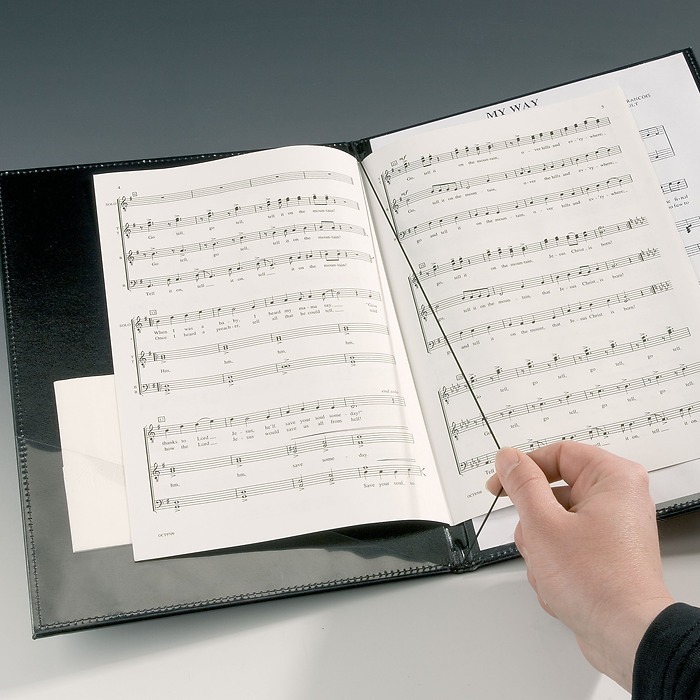 Our music portfolios allow you to store your sheet music in style. 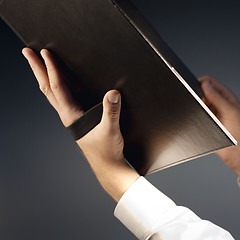 Furthermore, our music portfolios are also great for choir concerts and other musical events. 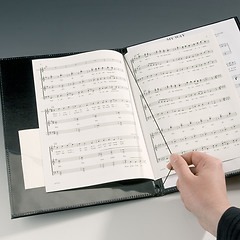 The music portfolios are available in different versions: embossed with musical notes or equipped with a hand strap, to suit all tastes.